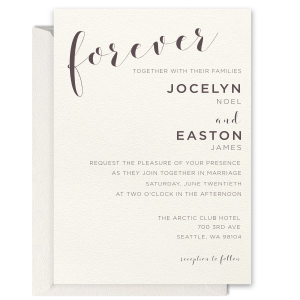 Our most luxurious wedding invitations, the Letterpress line uses ink finely pressed into our heaviest weighted paper to create a gold standard invitation. 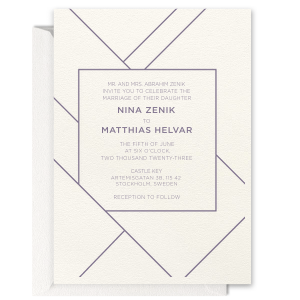 Choose from a bespoke selection of invitation inks and designs to enhance your wedding style. 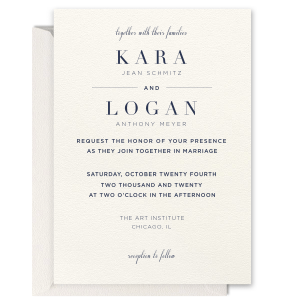 Browse the designs below or create your own to be the center of your wedding stationery suite. 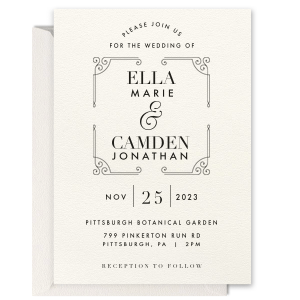 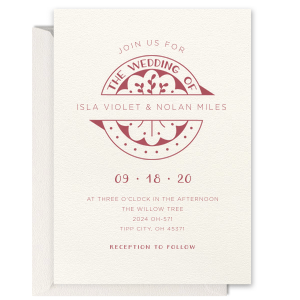 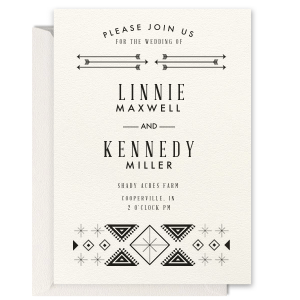 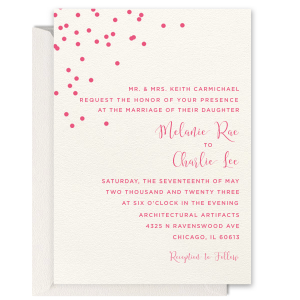 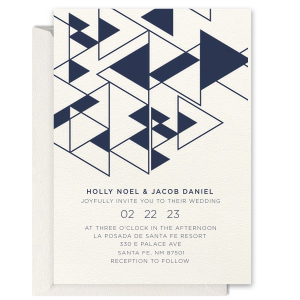 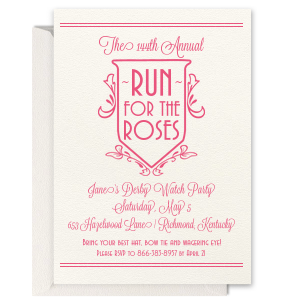 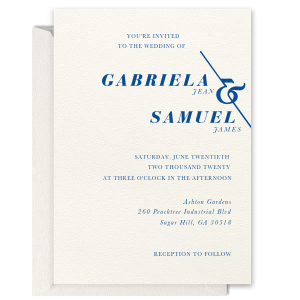 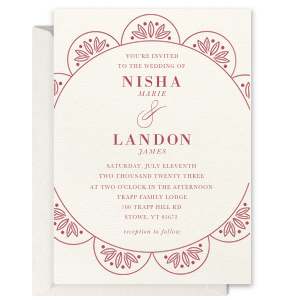 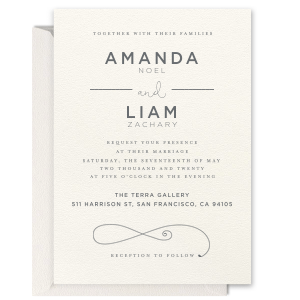 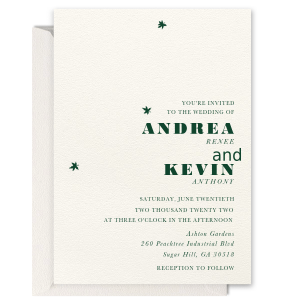 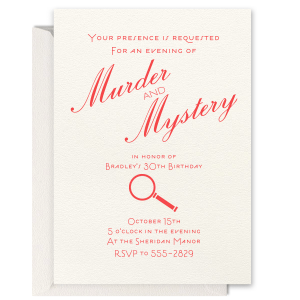 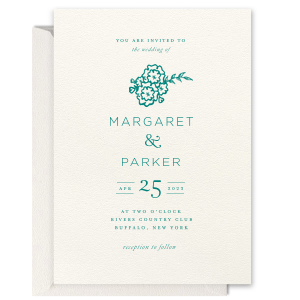 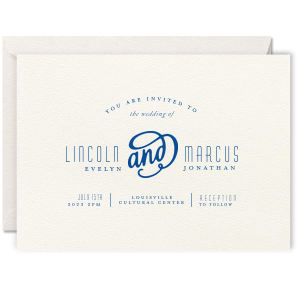 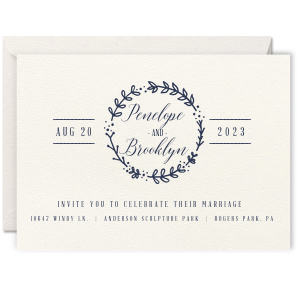 Premium wedding invitations are exactly what you’ll find ordering ForYourParty.com letterpress invitations. 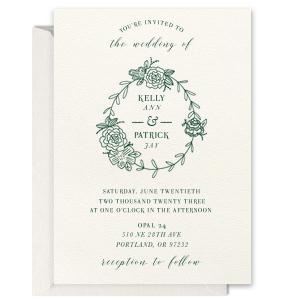 Craft made with a time old printing process on top-quality 100% cotton lettra paper, these elegant wedding invitations are opulent and perfect for your formal wedding. 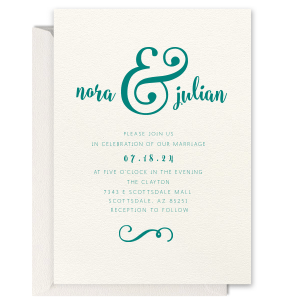 Request the honor of the presence of your friends and family with an invitation that reflects your taste and the style of your wedding day. 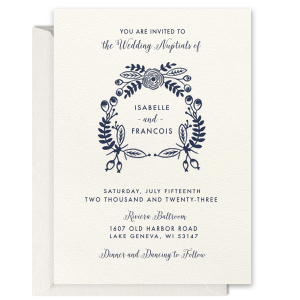 Wedding invitations are the beautiful center of your carefully designed wedding suite. 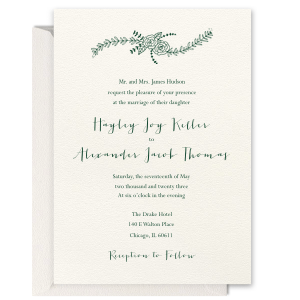 Just imagine your RSVP card, information card and wedding envelopes all with lovely details coordinating with your bespoke letterpress invites. 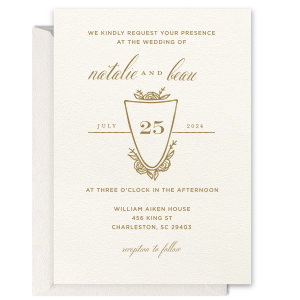 Wedding planning can get stressful, but selecting from one of our wedding templates is easy and fun! 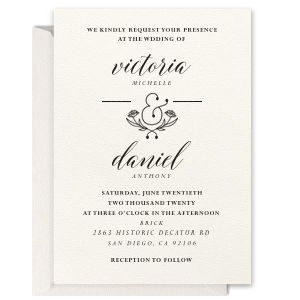 Just choose from one of our designer styles and add your personal info. 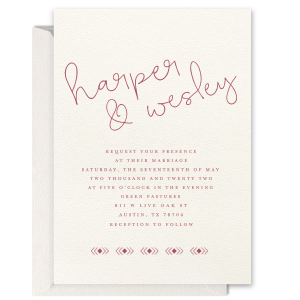 Wedding day, here we come!